Please select the genre that most accurately describes your sound! Please include as much information about your project needs as possible! Long Island Sound Studios is Producer Michael Wuerth's personal recording, writing, production, mixing, & mastering studio. Michael’s sound and style will transform your music into full, bright, and clear, productions combining organic instrumentation with modern production techniques. 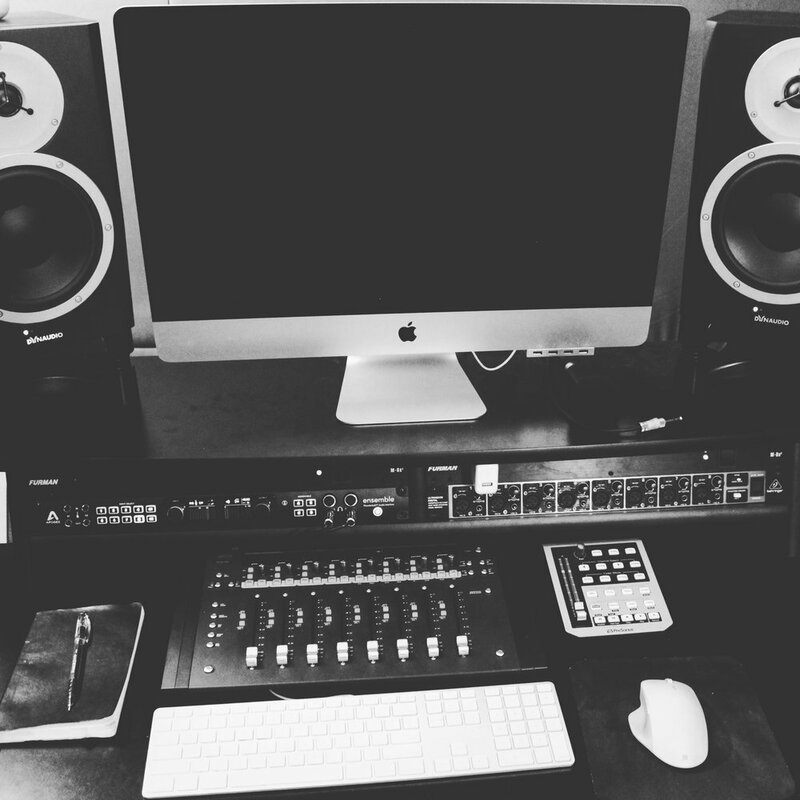 His deep rooted background in song writing and expertise as a recording, mixing, and mastering engineer ensures that your music will reach it’s full potential by the time it is released. Two quick stops out of Manhattan, LISS is a full service music production studio designed with the songwriter at its core. There is a comfortable, creative atmosphere with the right vibe to keep you in the zone and put out your best work. Producer Michael Wuerth comes from a deep rooted background in songwriting, music production, and mixing, and works across a wide span of genres like pop, electronic (EDM, house, etc.) indie, rock, metal, & more. *We are currently not taking on any hip hop or rap projects. We are not as experienced in those genres and only like to take on projects that we know we can do to a level of professionalism your music deserves.